Following an untimely foot injury, Childish Gambino was forced to postpone the remaining dates on his "This Is America Tour." As promised, though, the dates will be made up before the end of the year and the rescheduled shows have just been announced. 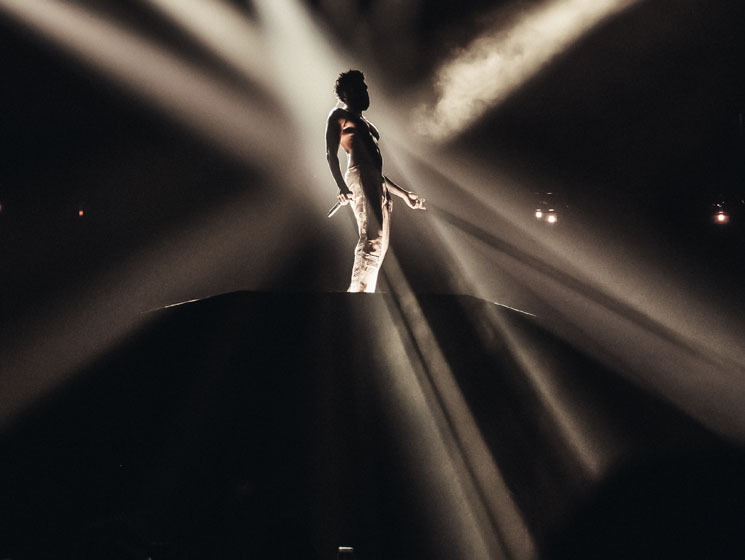 The upcoming make-up shows will kick off in Nashville on December 2 and Denver on December 4, before Canadian fans will be able to catch Gambino at Rogers Arena on December 7. From there, he'll perform in Oakland, San Jose and Phoenix, before closing out the tour with shows in Los Angeles on December 16 and 17. Unfortunately, the Seattle concert has been completely cancelled due to venue renovations. Refunds will be available at point of purchase. As for the rest of the shows, tickets for the original dates will be honoured at the newly scheduled events. See the rescheduled dates below.